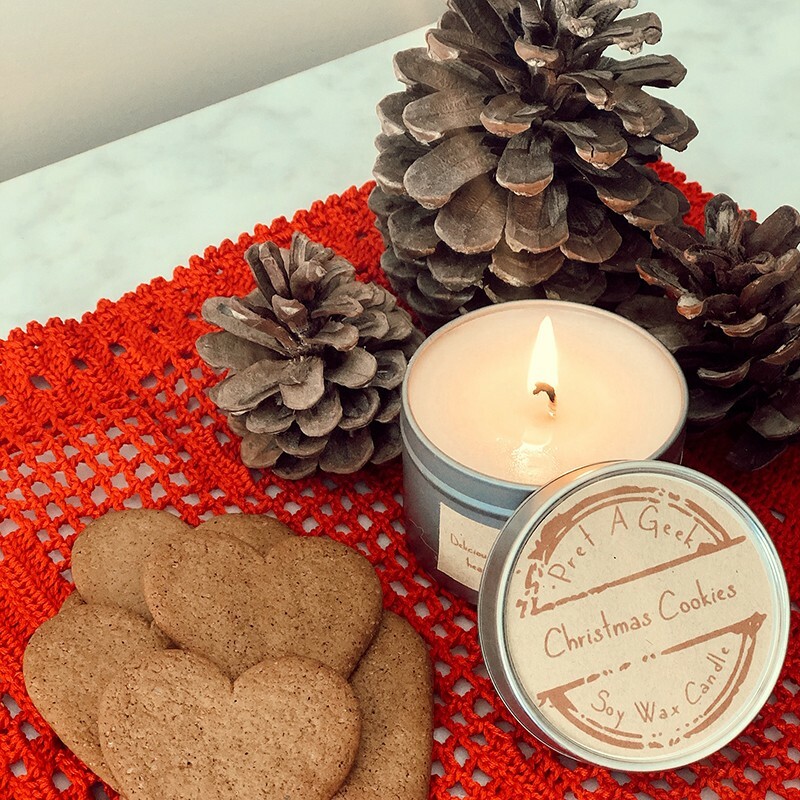 Get yourself in the festive spirit and all set for Santa with the delicious scent of our Christmas Cookies candle. You could attempt to save it til christmas eve but we suspect, like us you will struggle to save this delicious christmas candle scent. The perfect christmas eve candle, as a gift for christmas preparation or as a treat for yourself, for those who love Christmas and Santa of course. This candles are painstakingly hand crafted, poured by hand in small batches, and made from the very best natural soy wax. Fully loaded to the max with fragrance ensuring each and every one of our soy candles has a heavily scented aroma evident from the first moment you open that lid. 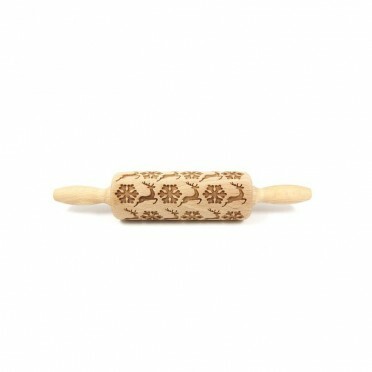 The cotton eco wicks are environmentally friendly and give a clean burn. 115gr candles are approx 5cm tall & 6.5cm in diameter. 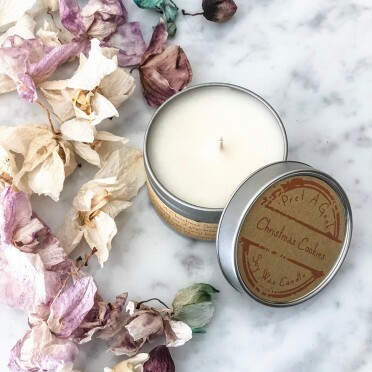 This candles are cruelty free and VEGAN FRIENDLY. 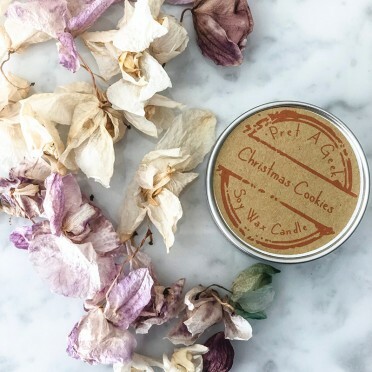 Butter, spice and milk combined to make a luscious festive christmas cookie scent. Smells good enough to eat, but please don't. Burn time is approx 25 - 30 hours. Burn time is dependent on conditions, care of candle, wick trimming etc. Please ensure that you keep the wick trimmed in between burns for a clean burn and optimum scent, and never leave a lit candle unattended.